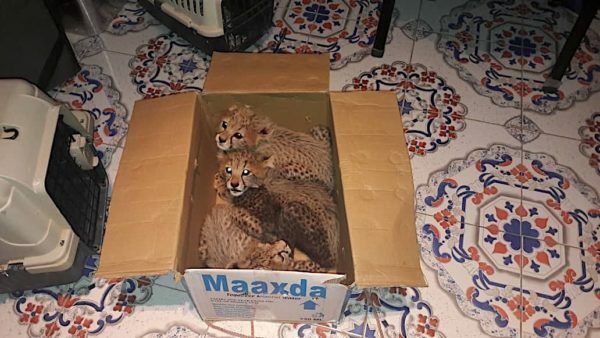 WASHINGTON, D.C. (April 4, 2019) – With 23 cubs intercepted from the illegal wildlife trade now under its care at its temporary shelter in Hargeisa, Somaliland, Cheetah Conservation Fund (CCF) warns the growing cheetah poaching crisis in the Horn of Africa is becoming an epidemic. Since April of 2017, CCF has been operating a cheetah ‘safe house’ to assist the Somaliland Ministry of Environment and Rural Development (MoERD) and its Wildlife Officers as they intercept cubs stolen from Ethiopia, northern Kenya, Somalia and Somaliland. 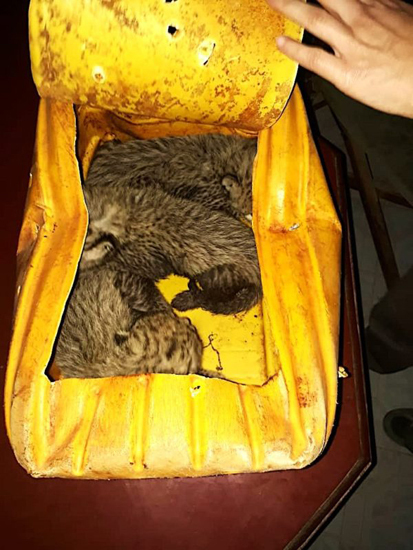 The cubs are smuggled through Somaliland to its ports and then into Yemen, most destined to supply the illegal pet trade in the Middle East. 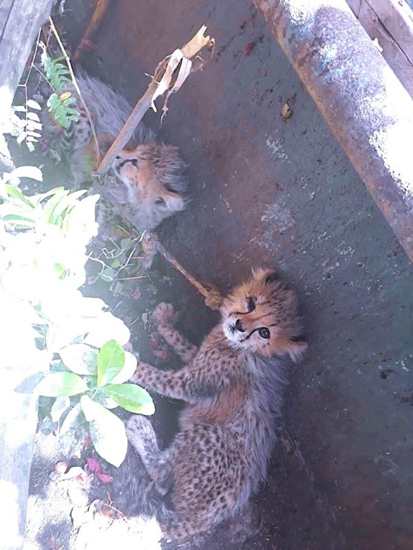 Once intercepted, cubs are taken to CCF’s cheetah facility, where they are provided with food, medication and care by a team of volunteer veterinarians, veterinary students and dedicated animal caregivers. “As the MoERD wildlife officers and veterinary students we’ve helped train become more proficient at their jobs, we anticipate the numbers under our care will only grow. Our temporary shelter was designed to be just that – a short-term solution – a safe place to hold the animals until we complete a permanent sanctuary. But the sanctuary will not be ready in time to help us manage the current situation or get us ready for the next influx of cubs,” said Dr. Marker. 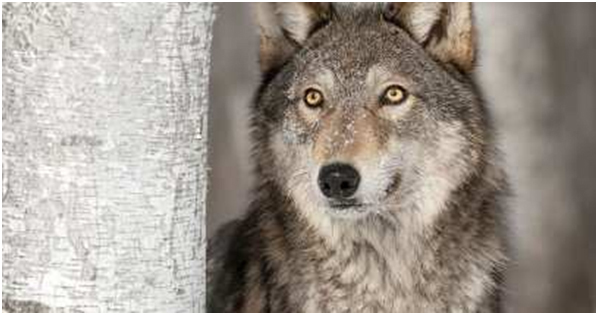 To help navigate this crisis, CCF is calling on corporations, private foundations, conservation partners and individuals to please join the fight. CCF must raise at least $10,000 USD each month to support the temporary shelter operations and help care for the animals until the new sanctuary is ready. To complete the sanctuary, which includes building materials and development of water and electricity, an additional $200,000 is needed. 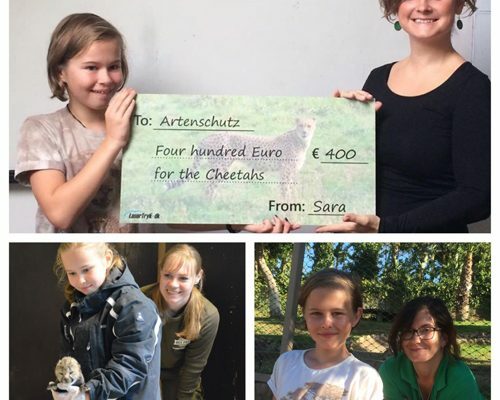 These emergency funds will help CCF house, feed and provide veterinary care for cheetahs intercepted from the trade, paying for cheetah food (fresh meat, the greatest expense), medications, milk replacement formula, vitamin and calcium dietary supplements, vaccines, animal caretaker allowances, and rent and utilities for the temporary shelter. The burden of managing this crisis is overwhelming, yet it is completely necessary. 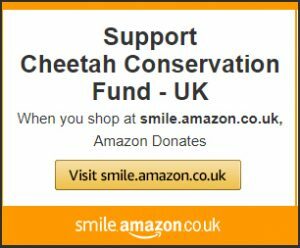 CCF is the only cheetah conservation organization working on the ground in Somaliland on this issue, for cheetahs and other wildlife. Dr. Marker believes CCF must provide leadership, and she stresses the urgency of the situation. Since 2005, Cheetah Conservation Fund (CCF) began tracking incidents cheetah trafficking and assisting authorities with confiscations whenever possible. 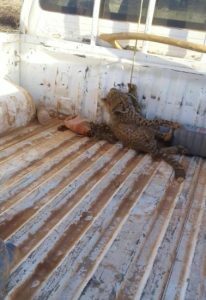 To date, CCF has recorded hundreds of incidents involving more than 1,500 cheetahs or cheetah parts. Of these, less than 20% are known to have survived, while more than 30% were confirmed dead. Most of the trade in live cheetahs occurs between East Africa and the Arabian Peninsula, where cheetahs are popular pets across the Gulf States. Trafficked cheetahs are believed to originate in Ethiopia, northern Kenya, Somalia and Somaliland, and they are smuggled mostly out of the Somaliland coast. CCF is an international non-profit organization headquartered in Namibia, with operations in the United States, Canada, Australia, Italy, Belgium and the United Kingdom, and partner organizations in several other nations. Founded in Namibia in 1990, Cheetah Conservation Fund (CCF) is the global leader in research and conservation of cheetahs and dedicated to saving the cheetah in the wild. CCF’s mission is to be the internationally recognized center of excellence in the conservation of cheetahs and their ecosystems, working with all stakeholders to develop best practices in research, education, and land use to benefit all species, including humans.